Center. 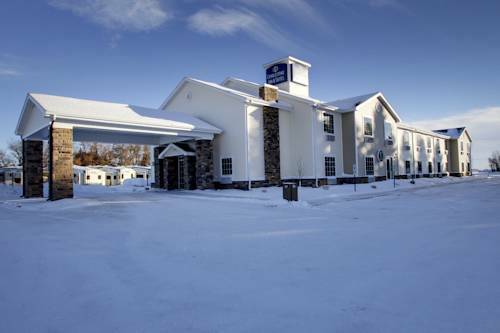 Cobblestone Inn Bottineau is a spot with many visitors from Bottineau. 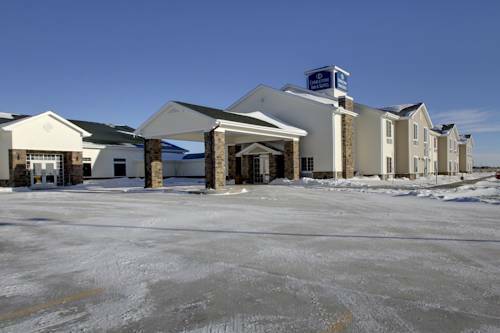 If you are trying to locate a bowling alley nearby, Tommy Turtle Lanes & Cafe is right next door to Cobblestone Inn Bottineau. For you golfers we recommend close by Bottineau Country Club. 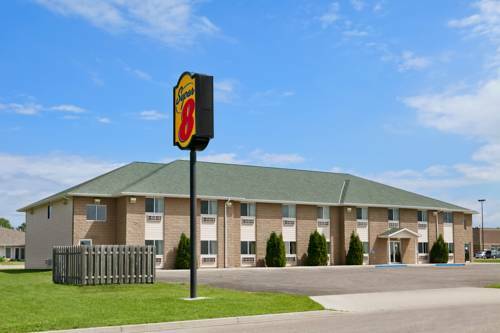 These are some other hotels near Cobblestone Inn And Suites Of Bottineau ND, Bottineau. These outdoors activities are available near Cobblestone Inn Bottineau.